You implemented Scrum, told project managers that they are now scrum masters, had the all-hands meeting where announced that you are agile now, wrote that you are Agile on your website, your sales managers say agile not less than 1 time in a minute when they talk to the customer, but… still something doesn’t work? You feel yourself like painting the wall white colour but still can see the black underneath? Do you recognize your company? I do) I feel like everyone are just “playing” agile, they do not “live” it. Today I had some time to think about the reason, why agile fails in our company and started with browsing the “why agile fails” in google. 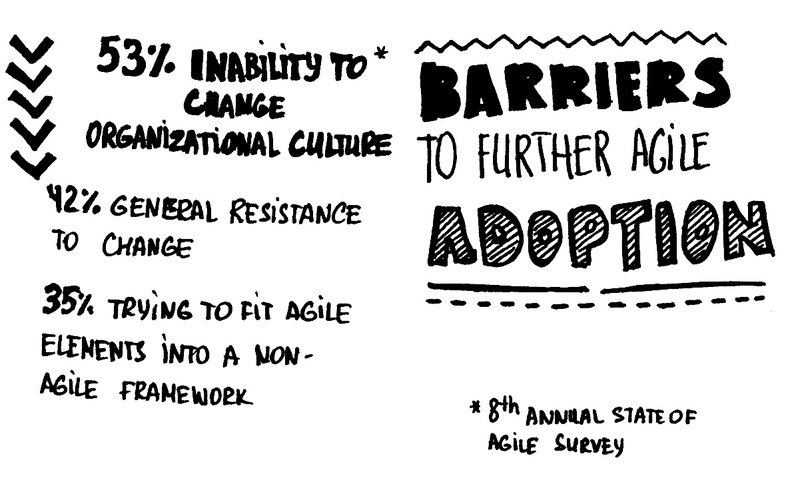 You know, it is always the best way to solve your issues) I was totally shocked when I came across Annual State of Agile surveys and found out what the top item in “Barriers of further adoption” section is “Inability to change the organizational culture”! Yep, as always – there are thousands of people in the world having the same problems. 53% of the last survey responders name culture the main issue. Close number in the 2010-2012 reports. Company culture is usually ignored as something not really important. People now are more aware about the connection of the culture and company values to the performance, but they still prefer not to deal with it, as it is really hard. Especially if you already have a toxic one – managing it would be really difficult. I came across the great post by Michael Sahota which made my puzzle complete – Agile is not a tool or process, it is a culture itself. In his article Michael describes the Schneider Model for the companies culture and uses it to intersect with Agile culture. The diagram below (my interpretation of the author’s diagram) shows Schneider Model. There are four cultures – one in each quadrant with words describing it. It is not difficult to get where is your company. 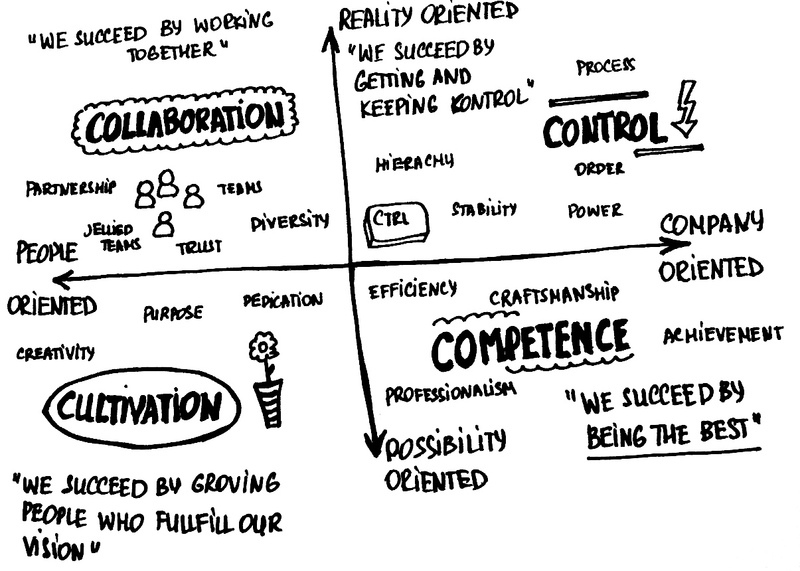 Almost all the agile principles fit into Collaboration and Cultivation. But we shouldn’t forget about the technical excellence too. 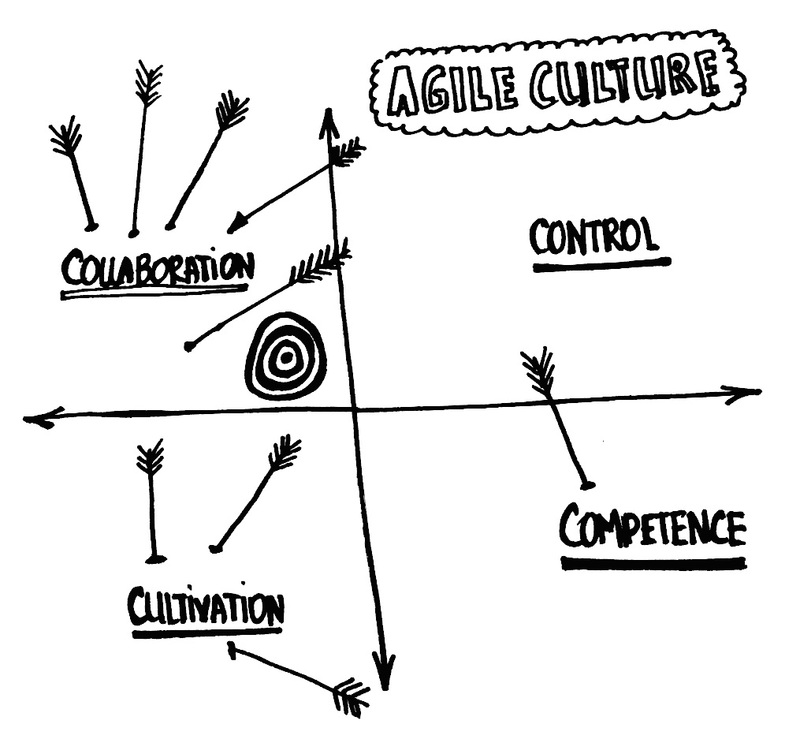 Easy to see that there is less common in agile culture and Control culture. If your company has more Control culture type you better beware, as agile will probably be in conflict with it. To me it explains why company culture can be top barrier for agile adoption. Changing culture is very difficult task and definitely time consuming. It is great, but the first thing I have to do is to understand our company culture. You can’t make any changes if you don’t know what is your starting point) So I will take it as my homework and try to collaborate with some colleagues on that. I also found the useful list of articles on the topic, as I want to continue exploring this area. you are absolutely right. what i observed is many of the managers here want to continue the conventional way of working are less adaptive towards change. Also, don’t forget the Product Owners. I observed that they say “we are agile”, they work with the agile teams, but if you look closely you will see waterfall in action. In other words. No MVP, no incremental and no metrics to get feedback and if the feature/product is a success. Definitely! The best situation is when you have backlog from them and some releases vision, metrics are the next step which they can’t make. I never worked with such POs in outsourcing business. You can even have multiple teams using Scrum but when you look from the top – you’ll see that the product is managed in the waterfall way, all dependencies are regulated by someone like “integration managers”, teams have the right to make decisions about their current tasks in the sprint only. In my experience culture starts at the level of the individual. For a change to happen, each individual must adopt new habits, so that the other individuals can watch and learn. My credo is: Be the change. 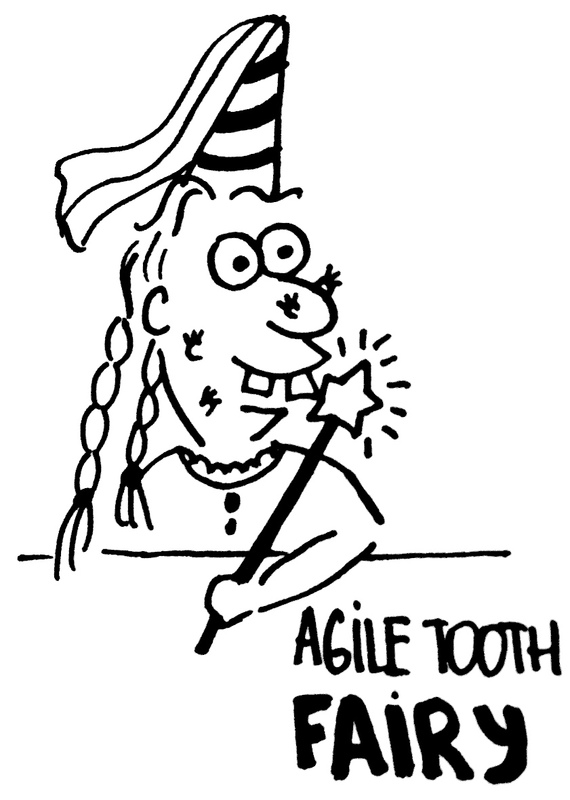 We talk so much about agile, because talking is easier and more fun. Changing habits (not only giving old habits new names) requires effort and can only happen one individual at a time, from the inside out. By the way: Where do you live/work? I help organize the ‘Agile Leadership Day’ in Switzerland and it would be cool to have someone like you talk at the conference. I know, that sometimes managers can talk agile topics to death. 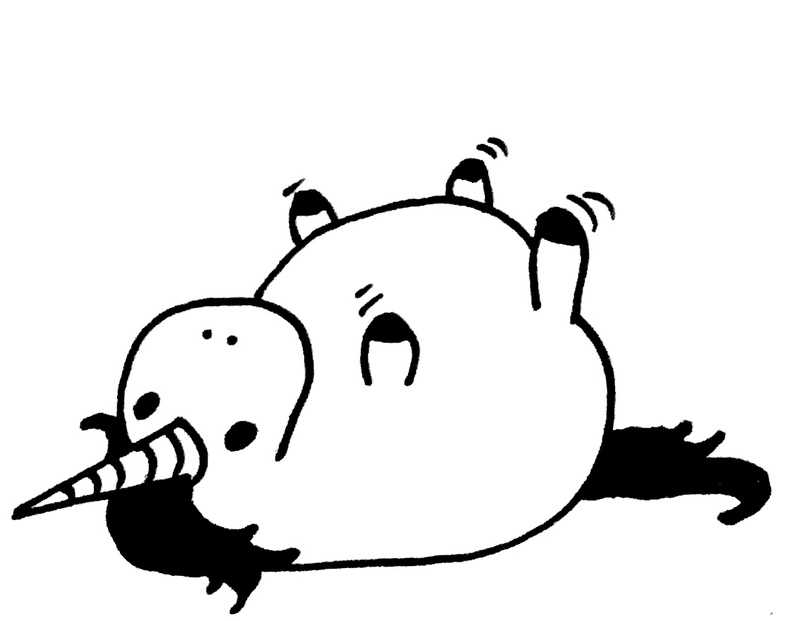 But do nothing after that) it’s very hard to be the change, especially in the environment, which try to resist the change (and it’s the normal reaction of any system, as it tends to keep the stable state). I live and work in California, it’s a bit far from Switzerland) but I think you should contact Alexey https://www.facebook.com/alexey.krivitsky.1?fref=ts (http://blog.krivitsky .com/) , he is much closer to you. He was my teacher. And he is an amazing agile coach. Thanks. I had a quick look at his facebook page. We’re actually more interested in success stories or struggles from people who try to work according to agile principles, while being employed by a probably not so agile organisation. Leaving an organisation to become an agile coach is a great thing to do, but it’s not the same as trying to do the same thing from within the organization. It’s often easier to talk about how should things be done, if you’re not part of the system. In my experience the talking does not really change a lot. Often what happens is that the outside evangelists are thrown out, or leave on their own, frustrated that the change “did not happen”. Well, changing culture is a slow process…and can only truly happen from within.